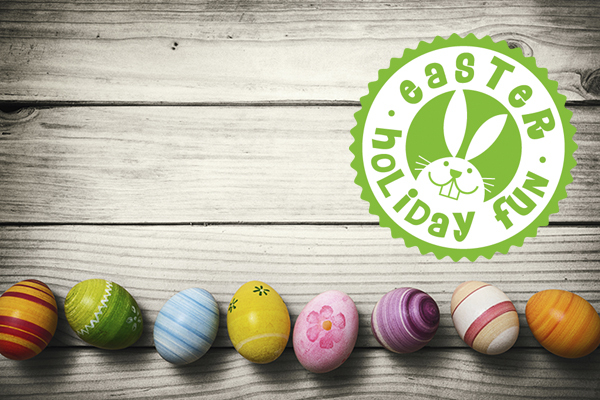 From tennis and trampolining, to basketball and park activities, there is lots on offer across Lichfield and Burntwood for children and young people this Easter holiday. 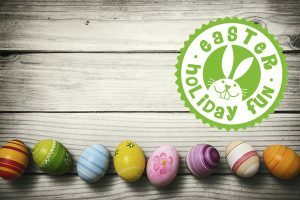 Lichfield District Council has launched its Easter holiday programme, which has plenty of active sessions to keep young people busy and engaged. The council’s Getin2it sessions for young people aged from 7 to 25 will run over the two weeks. They include sessions in basketball, multi sports, trampolining, football and parkour. Activities cost just £1 and do not need to be booked. Attitude Streetcheer, a fusion of street dance and cheerleading, and Serves Tennis, for anyone who wants to have a go at the game, are both back and cost £2 a session and also do not need to be booked. Over at Beacon Park, families can continue to follow the Easter trail, which is available every day until 28 April. There are three sets of clues in this self-guided puzzle trail, so all the family can take part. Trails are available from the Ranger Station between 9am and 4pm and cost £1.50 each. Children are also invited to take part in Carrot Day activities at Beacon Park, which is a celebration of all things carrot. Activities include: selfie carrot dress up, carrot painting, carrot whistles, carrot bunting, seed planting, carrot javelin and carrot orienteering. Carrot Day is taking place in the park’s community garden on Wednesday 17 April, between 11am and 2pm. There is a small charge for activities. For the full Getin2it and Beacon Park Easter holiday programme, visit www.activelichfield.co.uk/holidayfun.